Today the Weed Science Society of America (WSSA) joined with six sister organizations to recommend a new definition for superweed – a catchall term used by many to describe weeds that are perceived to be more invasive and to grow more aggressively after developing resistance to herbicides. The science-based definition developed by WSSA focuses on the ability of weeds to develop resistance to virtually any treatment method that is used repeatedly – and exclusively. 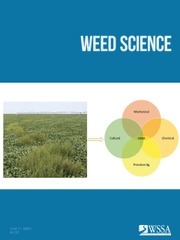 The most common use of the slang refers to a weed that has become resistant to one or more herbicide mechanisms of action (www.weedscience.org) due to their repeated use in the absence of more diverse control measures. Dependence on a single mechanical, biological, or cultural management tactic has led to similar adaptations (e.g. hand-weeded barnyardgrass mimicking rice morphology, dandelion seed production in a regularly mowed lawn, knapweed resiliency to gall fly biocontrol). Two common misconceptions about a superweed are that they are the result of gene transfer from genetically altered crops and that they have superior competitive characteristics. 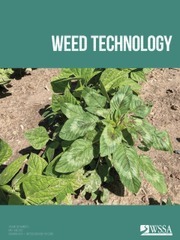 Both of these myths have been addressed by the Weed Science Society of America (WSSA) at www.wssa.net/weed/wssa-fact-sheets. 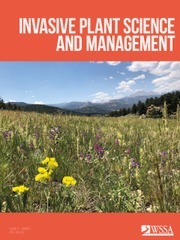 WSSA has also created a variety of free educational materials and recommendations concerning herbicide resistance and how to avoid it, available at www.wssa.net/weed/resistance.